Increasing security procedures upon arrival, departure, and transit in most international airports make traveling more difficult and stressful by the day. 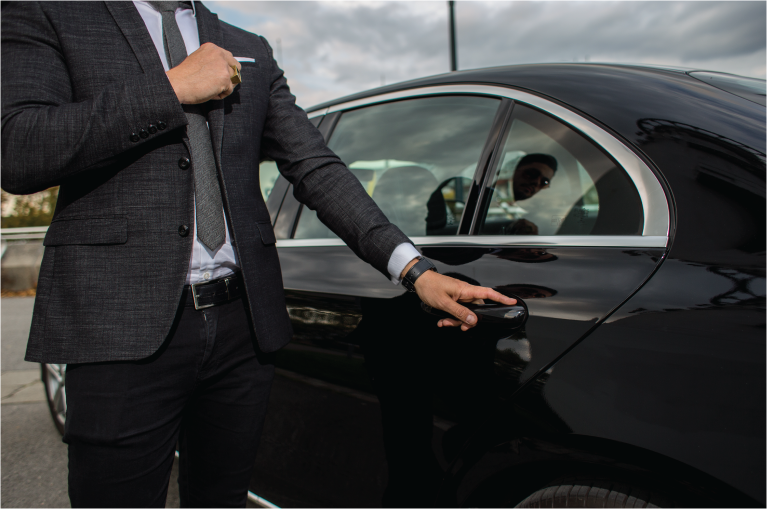 Our Meet and Assist services are available for commercial airline passengers to ensure a smooth and uncomplicated airport experience from departure to arrival. This includes meet and assist services, meet and greet services, flight assistance for elderly passengers, and airport assistance upon arrival and departure. 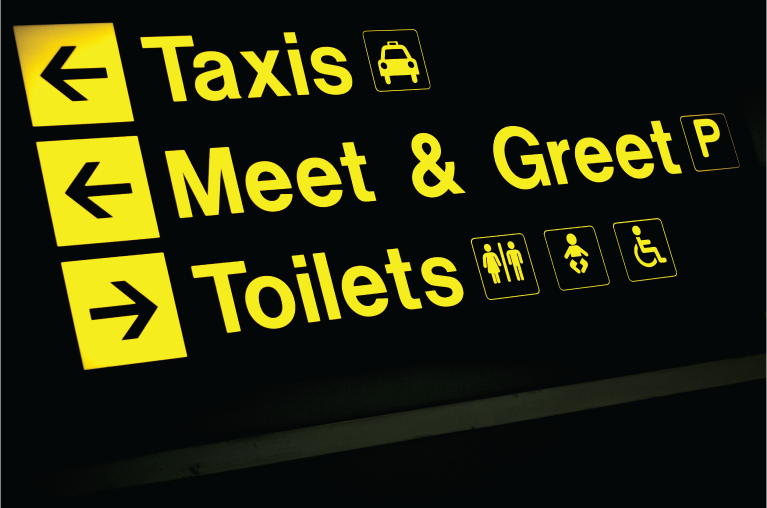 We provide a wide variety of hotel accommodation for passengers and crew at the best rates. 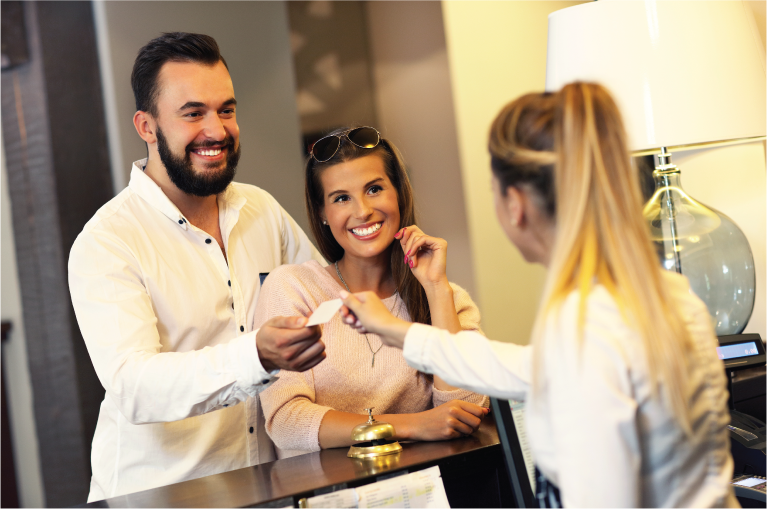 Our dedicated services department efficiently handles hotel reservations closely considering personal requirements and preferences. Worries about accommodation are a thing of the past. Our industry experts will take charge and fulfill all of your needs at any time. We assure you the best possible accommodation to match your requirements even at the shortest notice. 24/7 Support from Travel Experts. 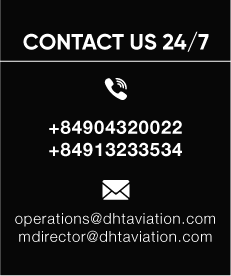 DHT Aviation provides well-equipped and comfortable vehicles in accordance with your order when your passengers/crews are in Vietnam. Any mode of transportation at a most competitive price will be ready when your aircraft touches down.